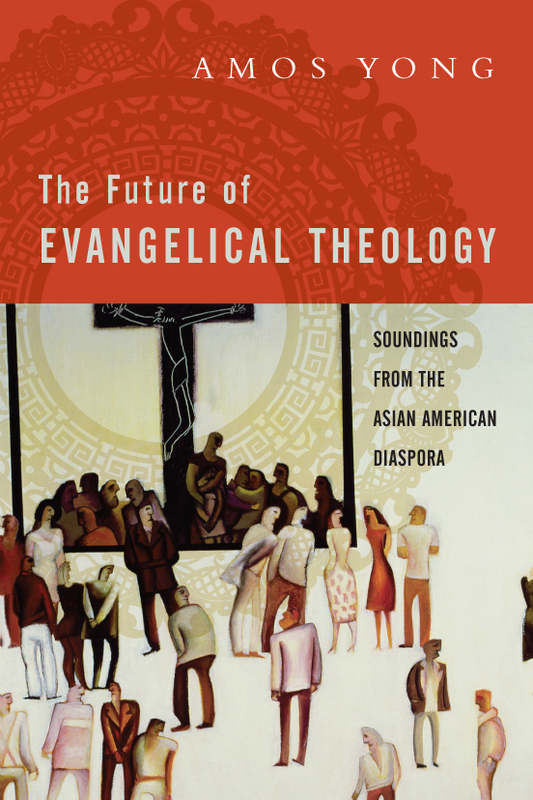 Amos Yong, The Future of Evangelical Theology: Soundings from the Asian American Diaspora (Downers Grove, IL: IVP Academic, 2014), 255 pages, ISBN 9780830840601. Amos Yong begins this monograph by emphasizing the global diversity of Christianity. He argues that, in terms of demographics, we can no longer view it principally as a Western religion. After all, the growth of Christianity is occurring most rapidly within the Global South. Yong emphasizes that this global feature is not new; rather, Christianity began as a multi-cultural movement – consider those present at Pentecost. Too often, however, evangelical theology has failed to embrace indigenous voices. Yong suggests that this failure may result from a fear that local voices will “dissolve” the biblical narrative (46) or that it will result in an uncritical syncretism. He maintains that contextual theology need not succumb to these dangers. Asian theology, for example, can be both deeply evangelical and open to Asian sensibilities (56). So, while evangelical theology has been dominated by Western theologians, this should not be the continued trend, and for Yong, Western dominance cannot continue to be the trend. Global voices, including Asian ones, have a valuable perspective to offer. He argues “the vitality of evangelical theology going into the middle of the twenty-first century depends on its contextual inputs” (33). Evangelical theology, if it is going to thrive, must be informed by local, or contextual, dynamics. Amos Yong says Western dominance of theology cannot continue to be the trend. Yong also expounds that, although evangelical theology has tended to marginalize Eastern perspectives, a multitude of Asian voices are poised to make substantive contributions to contemporary Christian thought. This includes Asians perspectives from a variety of fields, such as biblical studies and theology, as well as diverse backgrounds, including Pentecostal, Roman Catholic, and mainline Protestant. This should excite evangelical theology inasmuch as this diversity represents the fullness of the Kingdom of God. Additionally, fresh voices provide the opportunity to renew, develop, and to expand the evangelical movement. God saves us through our cultural experiences, rather than redeeming us from them. Yong also contends that evangelical theologians frequently fail to recognize the foundations of their movement, which is partially rooted in modern rationalism. 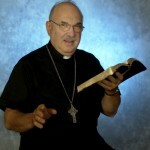 As a result, they tend to downplay the role of history, tradition, and experience in theological reflection. This often leads Asians, and other people groups for that matter, to disregard the role that ethnicity contributes to theological thought. He urges Evangelicals to “embrace the diversity of their historical particularities rather than shy away from them” (124). After all, according to Yong, God saves us through our cultural experiences, rather than redeeming us from them. This diversity should be celebrated, not neglected. 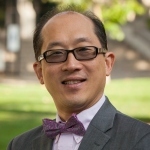 Amos Yong challenges all within the Church to think both theologically and globally. I found Yong’s book to offer many valuable insights. He builds upon earlier projects, while illuminating fresh and dynamic perspectives. 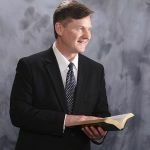 Many who are familiar with Yong’s previous works may also appreciate how he integrates autobiographical details and how these factors have influenced his theology. 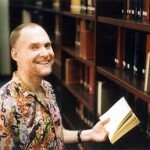 This feature provides a personal connection with the author that is absent from most academic writing. Furthermore, considering the global scope of Christianity, this text is a must-read for anyone doing theology today. Theologians outside Evangelicalism may also find it beneficial. As someone from a Western-white background, I found his text to be extremely eye-opening and a welcomed challenge to my theological method. Although the book focuses upon formal theology, there are countless applications that can be gleaned for practical theology and ecclesiology. Herein, Yong challenges all within the Church to think both theologically and globally. 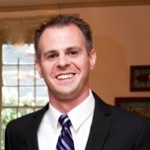 About the Author: David Bradnick, Ph.D. Theological Studies (Regent University School of Divinity), is an instructor in the philosophy department at Stevenson University and York College of Pennsylvania. His dissertation is titled "Loosing and Binding the Spirits: An Emergentist Theology of the Demonic" (2015).